Over 90% of customers get a cheaper quote on the phone. If you are a broker you can find us in the Kluwers Guide. Keith Michaels PLC is authorised & regulated by the Financial Conduct Authority. Registered no. 306600. We are covered by the Financial Ombudsman Service (FOS). Please see their website www.financial-ombudsman.org.uk for details, and the ‘ Complaints ’ section of our Terms of Business. As specialist brokers, we are passionate about cars and believe in being different about car insurance! You are as important to us as the vehicle you drive. The vehicle you want to insure and your driving experience are the most important factors to us and we treat every client as an individual – we will always take this into account with specialist car insurance. 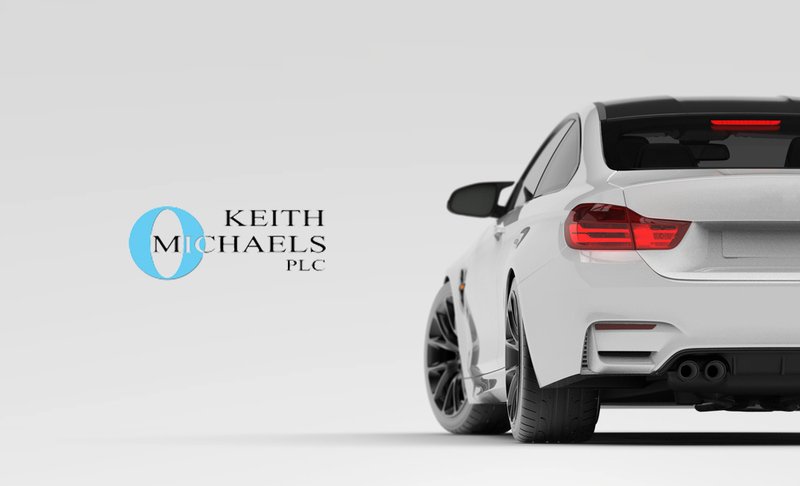 Keith Michaels are UK-based, specialist car insurance brokers. We have arranged numerous schemes for the specialist vehicle user over the years. Whether you have a modified hot hatch, a high value performance vehicle or a Japanese import, we can accommodate your individual car insurance requirements. We have earned our reputation in these areas and pride ourselves on maintaining very high standards of customer service. We are completely independent, have been established for over 25 years, and are all car enthusiasts ourselves. We speak to all our customers to arrange car insurance and are not a faceless online insurer.